All documentation on this website can be made available as hard copies upon request. Please ask at the School Office. Thank you for taking an interest in our school.  You can download the latest school Prospectus below. If the policy you are interested in is not currently available online, please ask at the School Office and we will be pleased to assist you.